Historic Bluffton Lecture and Dinner Series Returns! 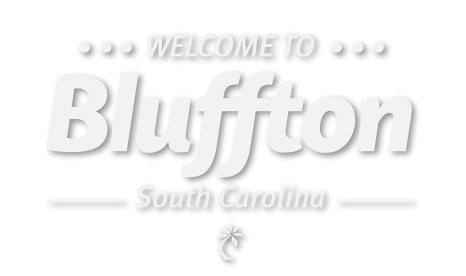 Tags: Historic Bluffton Lecture and Dinner Series Returns! February 25: Historic Bluffton Lecture and Dinner Series Returns! Our first lecture will be held at the historic Campbell Chapel AME Church, 25 Boundary St., with dinner following at the fellowship hall. Sonja Griffin Evans will speak about preserving culture and heritage through the arts. Lectures are free and open to the public. Donations are appreciated. Sallie Ann Robinson will prepare an authentic Gullah dinner at 7 p.m., following the lecture. The meal will be served in the Rev. Isaac W. Wilborn, Jr., Fellowship Hall. Dinner is $35 per person, please make checks out to A Call to Action. Please RSVP through Carolyn Coppola at [email protected] or (843) 781-7390.